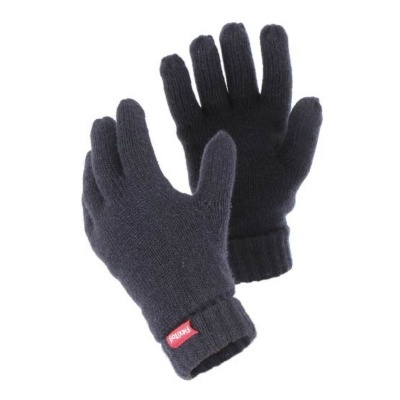 Well suited to cold low-risk environments are the Flexitog Warm Thinsulate Thermal Navy Gloves FG11SN, which use a thin Thinsulate layer to offer excellent warmth in low temperatures. Their flexible and sensitive design is perfect at enhancing general handling abilities, while their strong grip gives the user total control at all times. The Flexitog Thermal Navy Gloves are available in one size that should suit the hands of most users due to the flexible nature of the design.